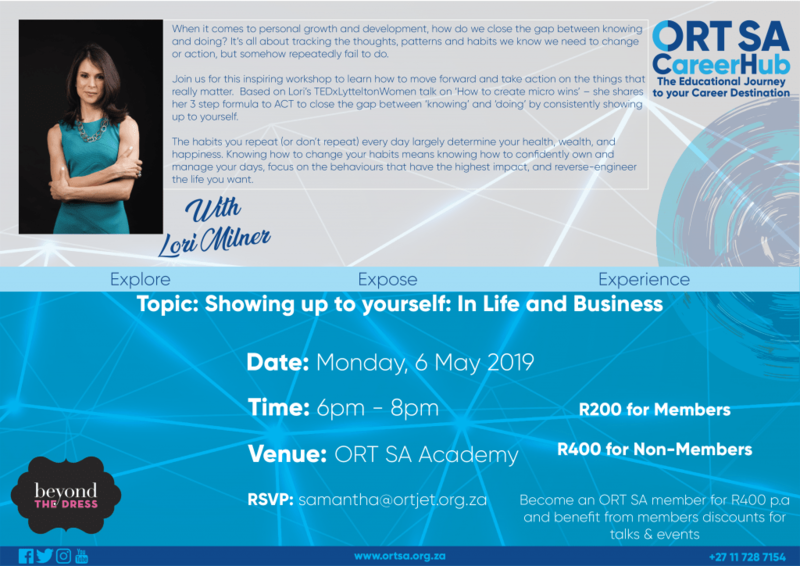 ORT JET, the enterprise development division of ORT SA, was established in 2006, to assist, support, uplift and empower small to medium sized businesses within the South African Jewish community. 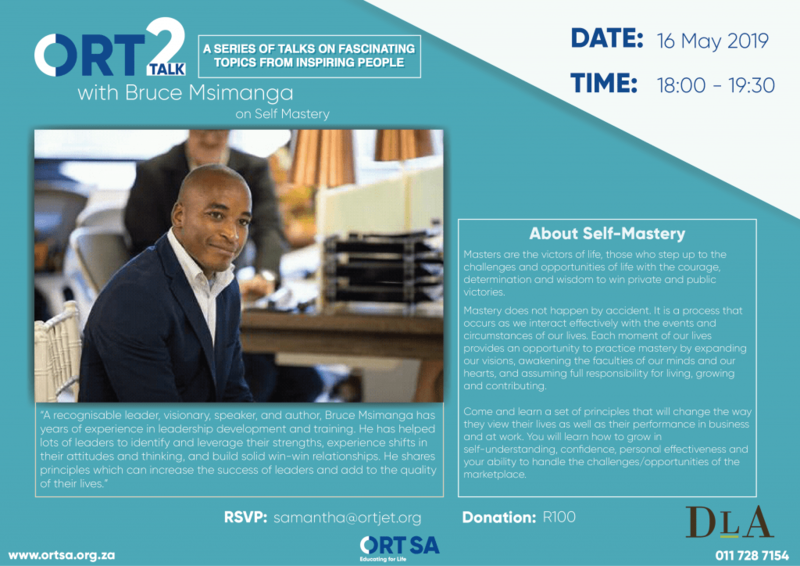 The programme leverages off the business knowledge, resources and skills that already exist within the business community. Our aim is to educate entrepreneurs and business owners who will then be secure in their ability to not only provide for themselves and their families but to achieve future financial growth and stability and in so doing contribute to the South African economy.